... he died from complications from spinal meningitis when he was 56 years-old. 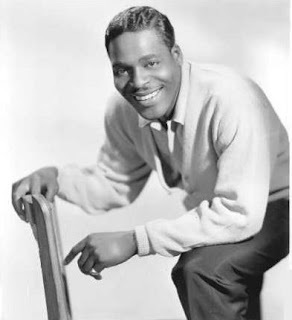 Born Benjamin Franklin Peay in Lugoff, South Carolina, Brook was popular with rock and roll, rhythm and blues, and pop music audiences during the late 1950s and early 1960s, when he scored hits such as "It's Just A Matter Of Time" and "Endlessly," many of which he co-wrote. 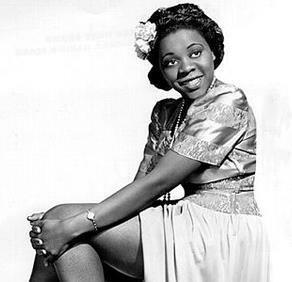 In 1960, Brook sang two popular R&B duets with Dinah Washington, “Baby (You’ve Got What It Takes)” and “A Rockin’ Good Way." He made a comeback in 1970 with the ballad "Rainy Night in Georgia." Benton charted 49 singles on the Billboard Hot 100, with other songs charting on Billboard's rhythm and blues, easy listening, and Christmas music charts. The last album made by Benton was Fools Rush In, which was released posthumously in 2005.